California, US (BBN)-The US space agency is examining changes in both brain structure and function in astronauts on board the International Space Station (ISS) to determine how long it takes for them to recover after returning from space. Previous research and first-hand reports suggest that humans have a harder time controlling physical movement and completing mental tasks in microgravity, reports IANS. Astronauts have experienced problems with balance and perceptual illusions – feeling as if, for example, they are switching back and forth between right-side-up and upside down. 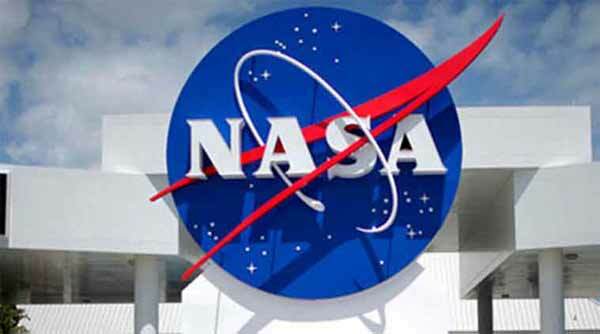 NASA researchers are using both behavioural assessments and brain imaging. Astronauts complete timed obstacle courses and tests of their spatial memory, or the ability to mentally picture and manipulate a three-dimensional shape, before and after spaceflight. The spatial memory test also is performed aboard the ISS, along with sensory motor adaptation tests and computerised exercises requiring them to move and think simultaneously. Astronauts are tested shortly after arriving aboard the station, mid-way through and near the end of a six-month flight. “We are looking at the volume of different structures in the brain and whether they change in size or shape during spaceflight,” said principal investigator Rachael D Seidler, director of University of Michigan’s neuromotor behaviour laboratory in a statement.